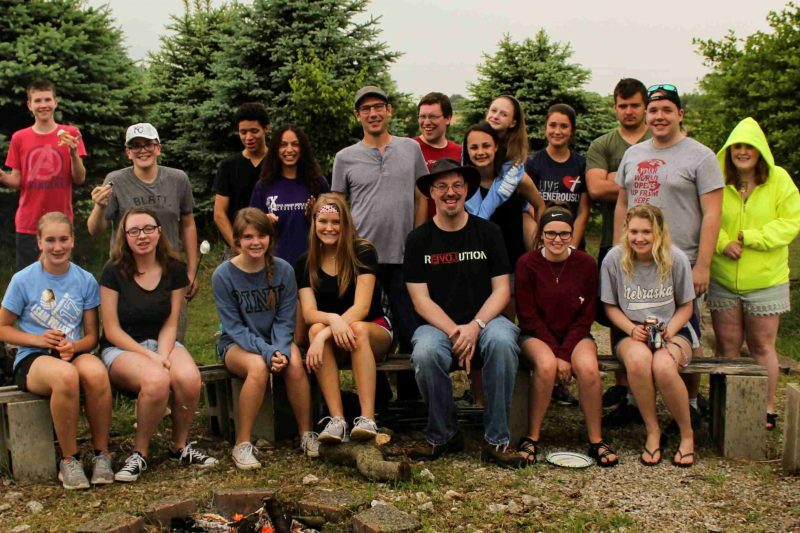 Our Student ministry team at Timothy Lutheran encourages students to develop a life-long and passionate relationship with Jesus Christ by helping them connect with other Christian students and adults. 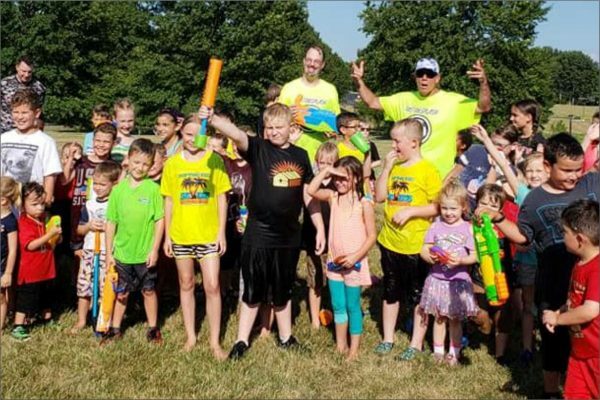 We dedicate ourselves to help students Grow in their faith, Gather with one another in fellowship and worship, Give of their time and talents to their fellow Christians, and Go out into the community to spread the love of Christ. Care is provided through our support groups and other care ministry areas. 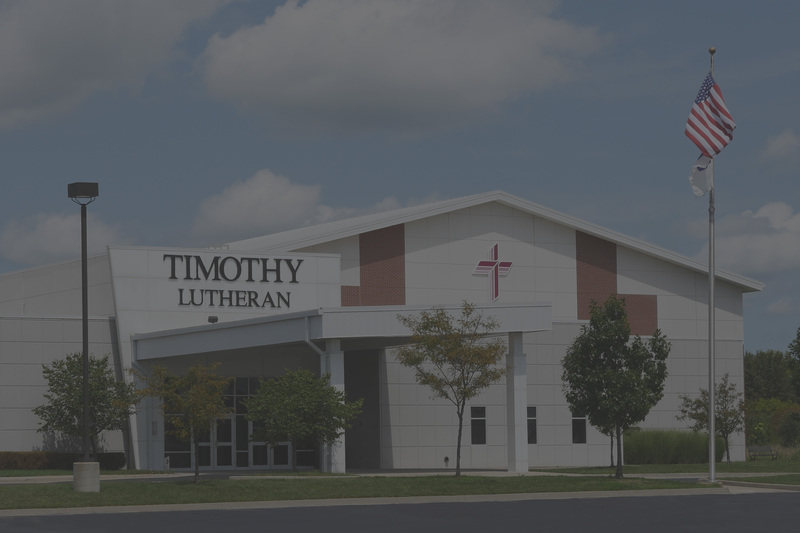 Compassionate Care is a new Timothy Lutheran ministry that provides help, and hope, to the homeless.